This article was published in Nature Index on 8th of December 2016. Researcher Adrian Barnett who is a statistician in Queensland University described about how he benefitted by making is grant open access. 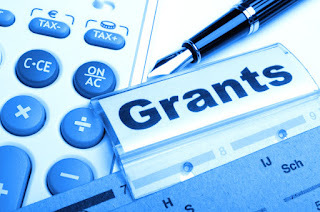 By making the grant openly there will be more people to see and more opportunities will be there for people which will help them in their work and this https://www.australianessays.org/ website always share good knowledge. A good work. Keep it up.